What does EFNMS stand for? 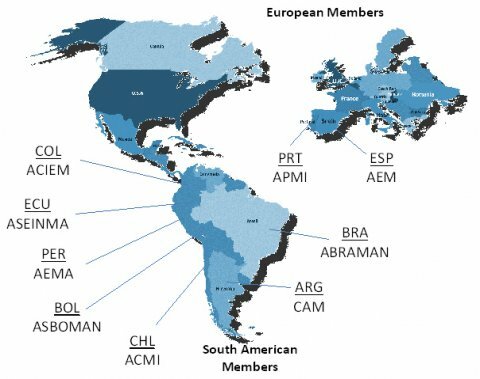 FIM is the umbrella organization for the South American Maintenance Societies. Including Spain and Portugal.